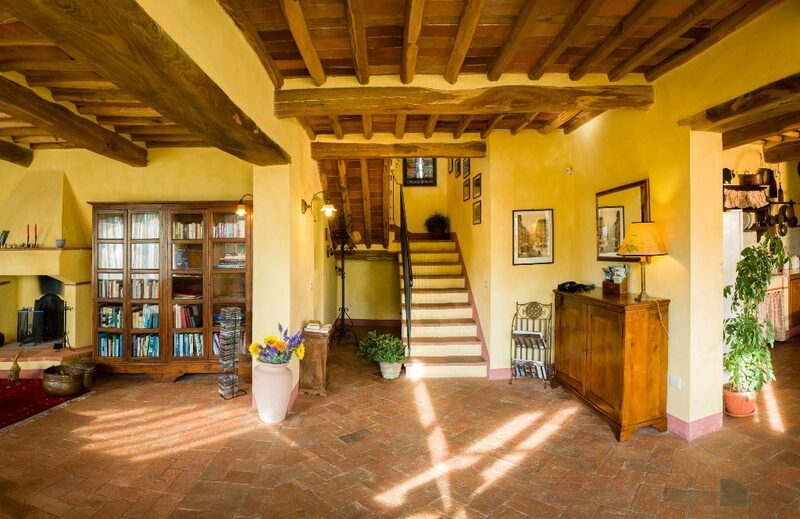 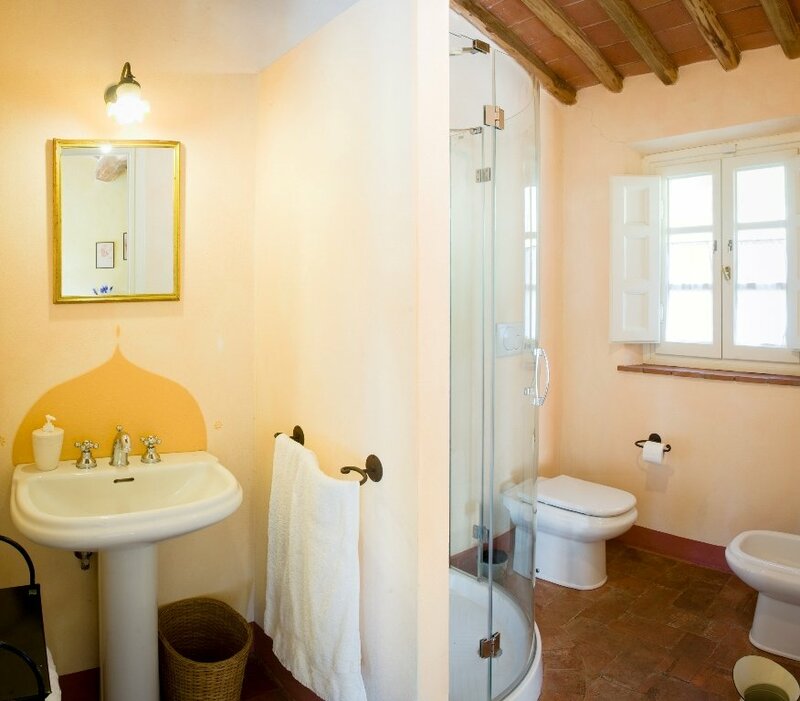 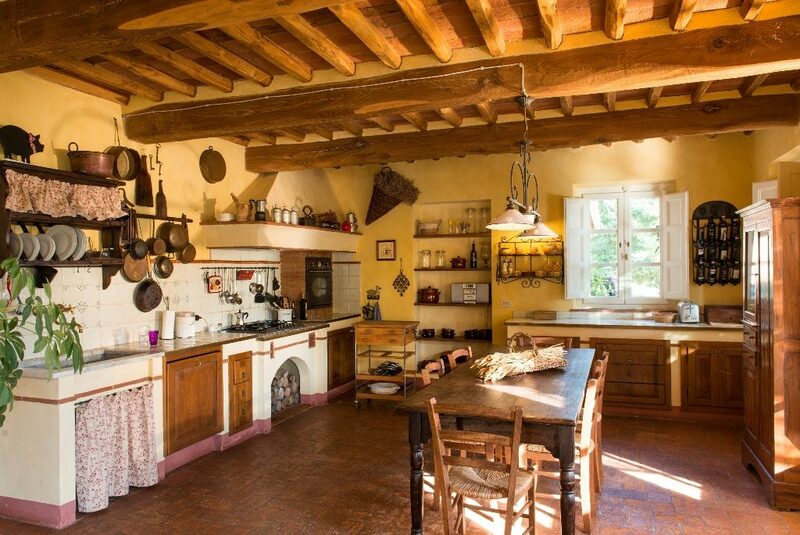 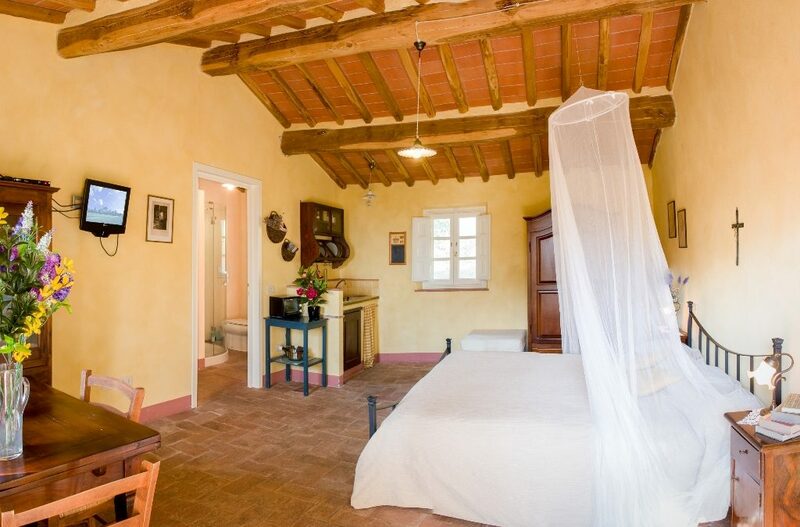 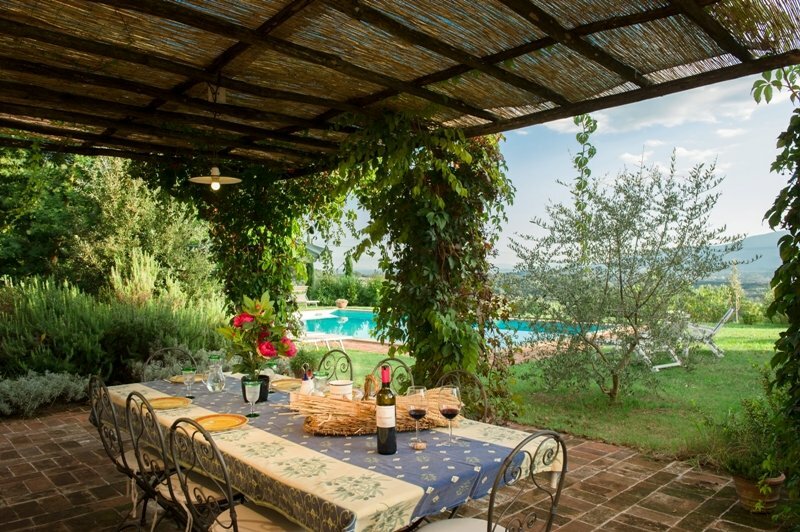 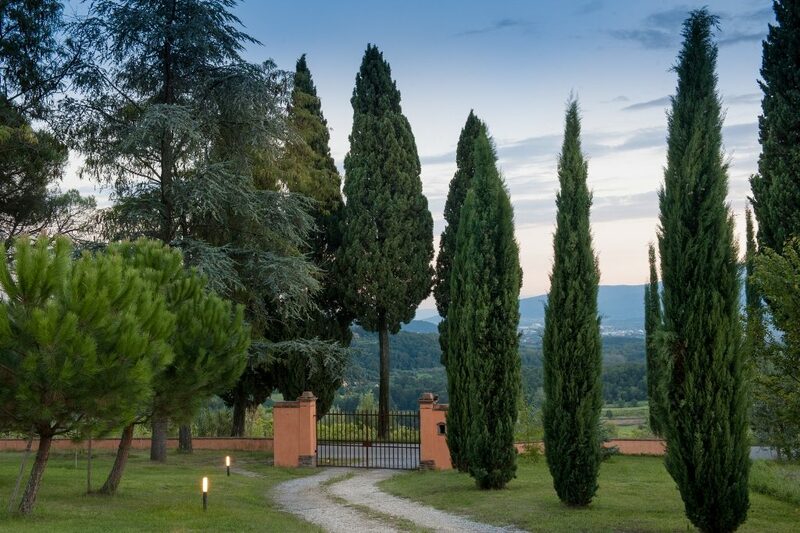 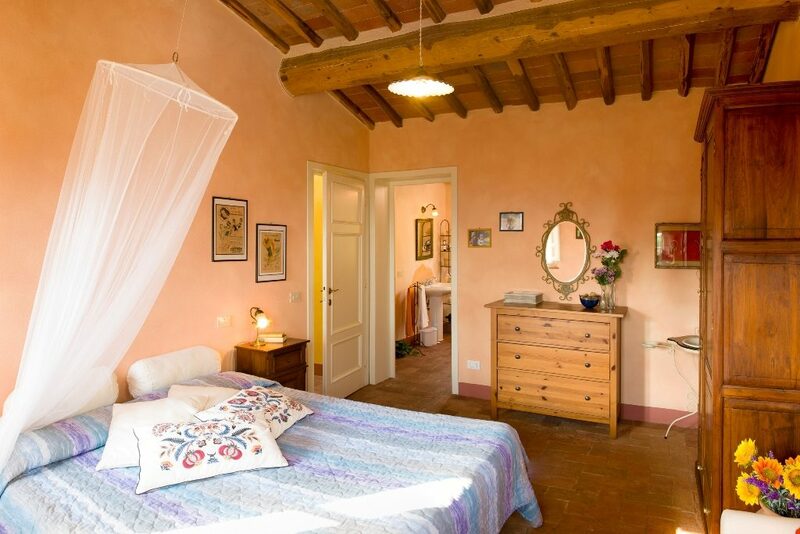 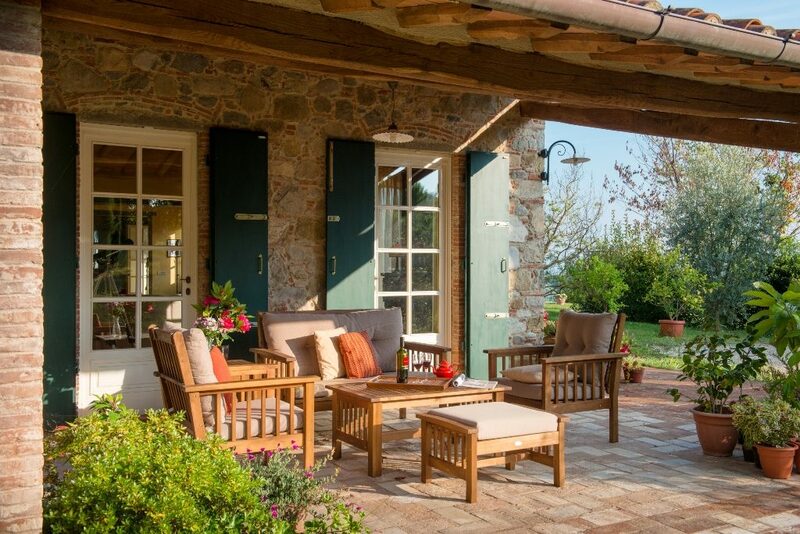 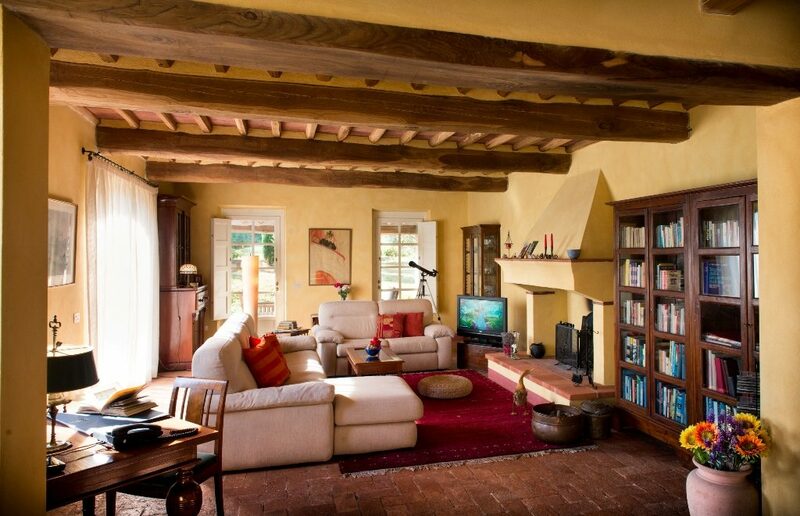 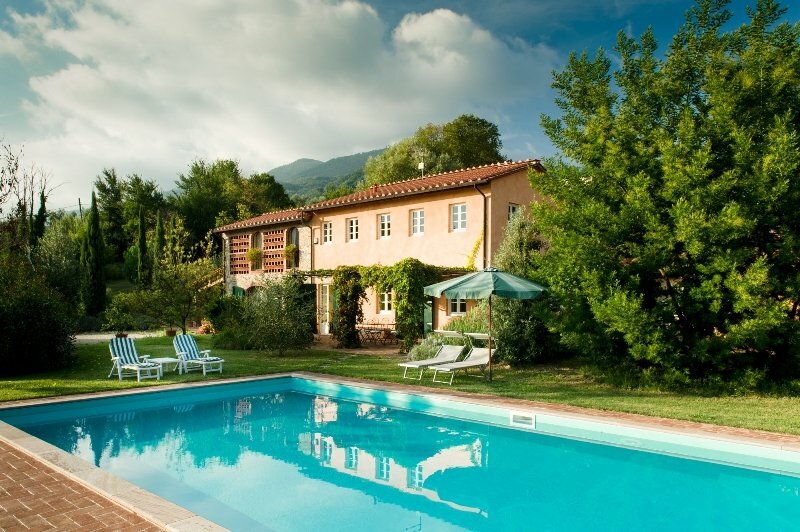 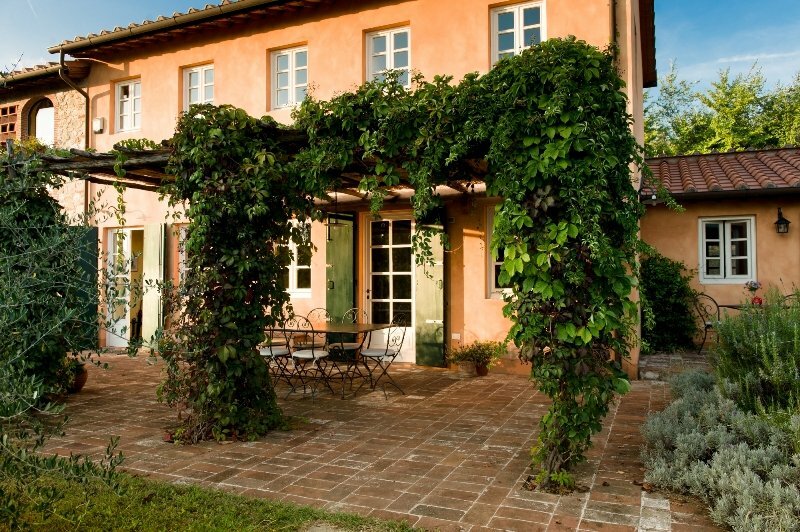 Villa La Luce is a country house recently restored maintaining the typical tuscan style. 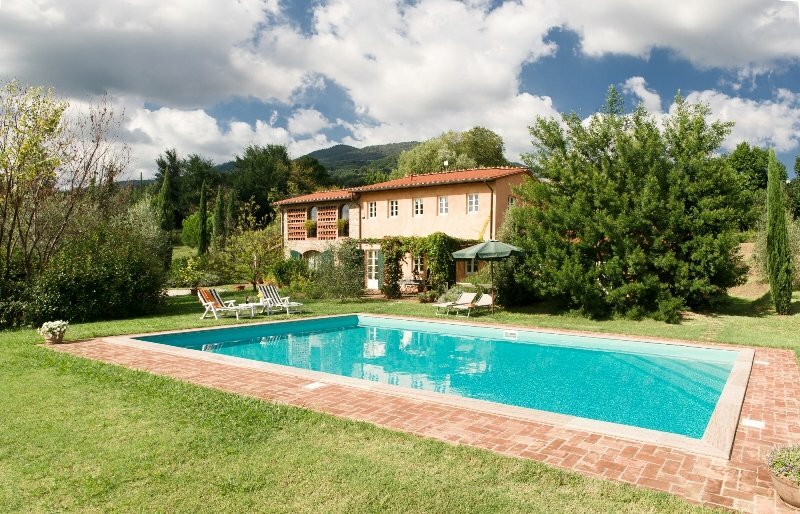 The house has a wellkept garden, a very nice private saltwater swimming pool and a great panorama on the valley. 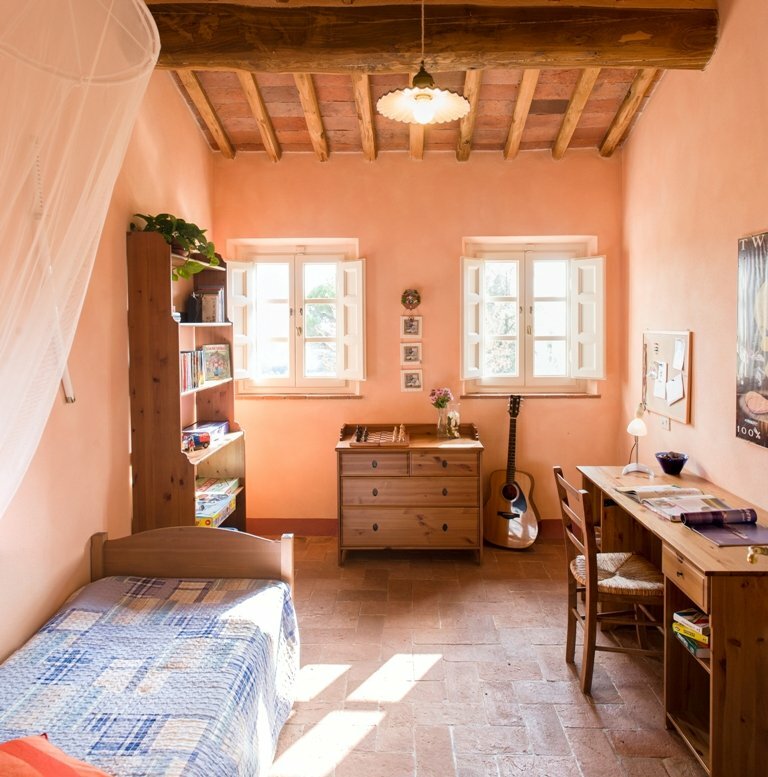 It can accomodate up to 10 people. 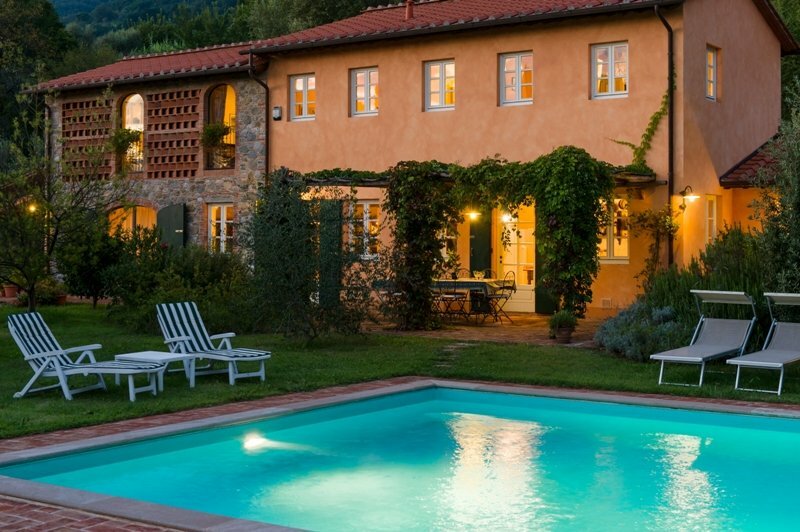 Enchanting Villa restored in typical Tuscan style located on the rolling hills of Lucca and surrounded by olive groves and vineyards. 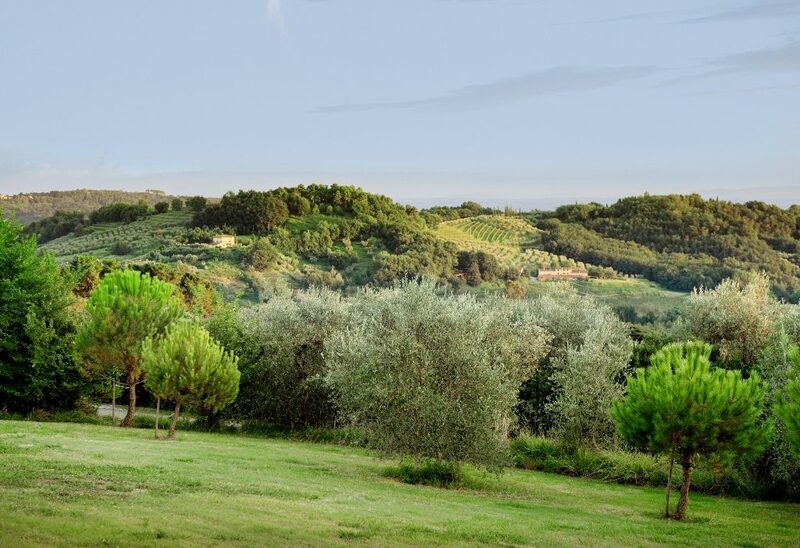 The environment is very relaxing and scenic with lovely views of the surrounding hills and the valley. 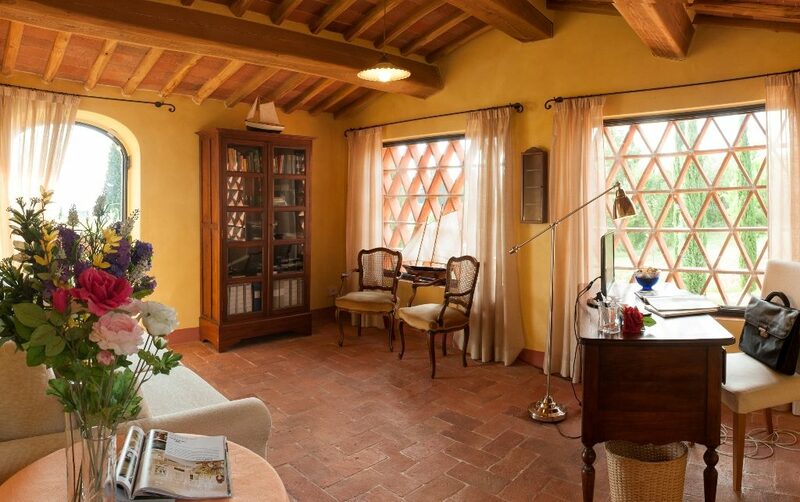 The cottage has been completely rebuilt in keeping with the style of the old country houses recovering the original materials and giving the structure the unique flavor of the Tuscan tradition . 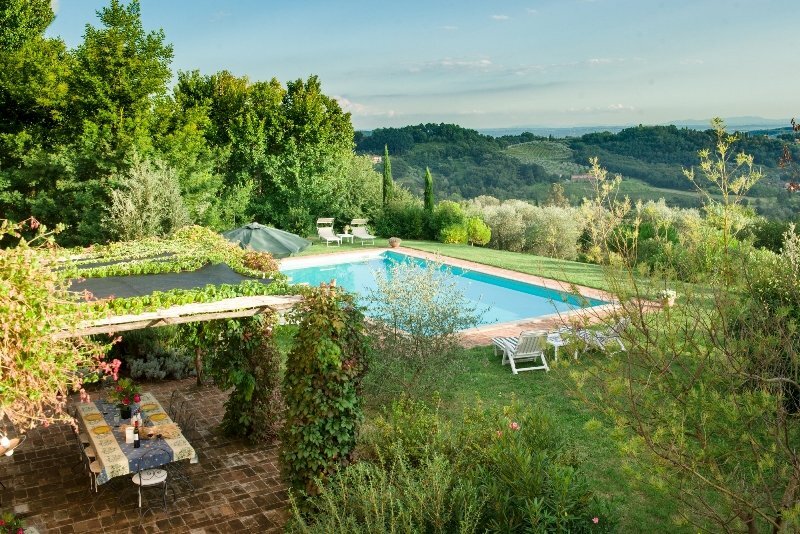 Externally the villa has a private swimming pool with saltwater in a splendid panoramic position and equipped with deck chairs and umbrellas; a large landscaped garden illuminated at night and a veranda where you can enjoy the pleasant summer evenings. 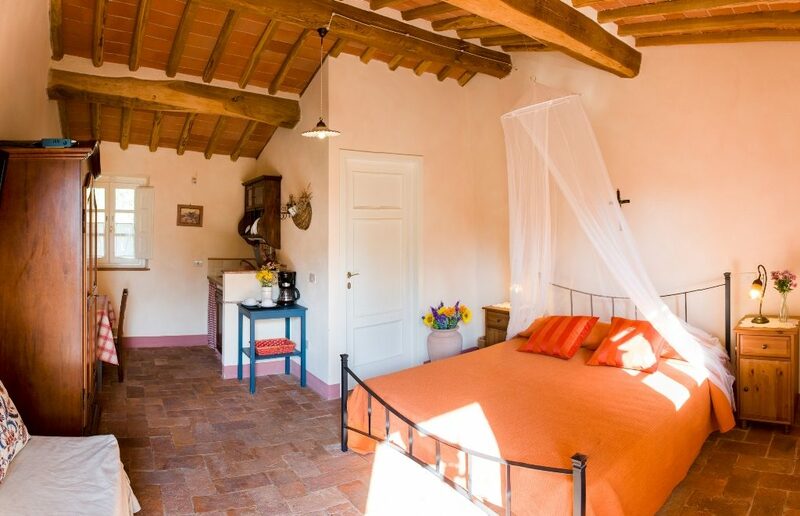 The Villa is composed of the main building and an annexe, next to it, composed of two studios with both a large room with double bed and wardrobe , kitchen brick , corner dining room, bathroom with shower glass , plasma TV . 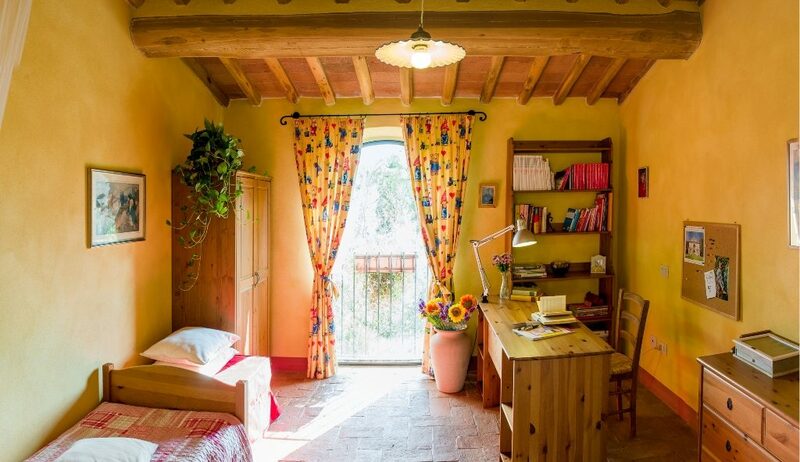 The two studios are connected by a door which, if required , can make two adjoining rooms . 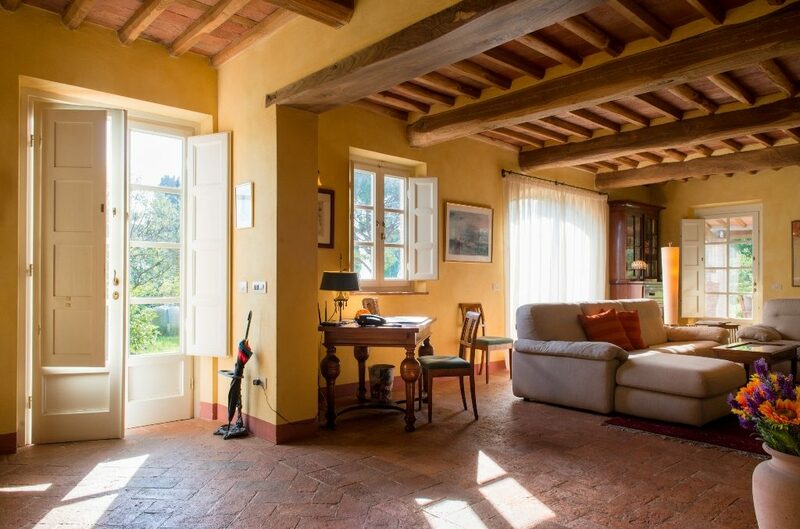 The main structure is composed of a fully equipped kitchen with wooden table that seats up to 10 people, a large living room with sofas and a working fireplace, a small bathroom and laundry room. 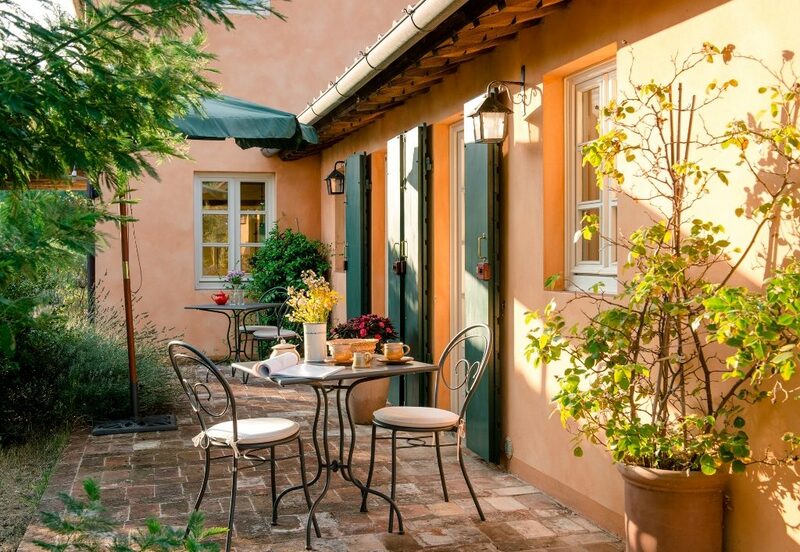 The living environment is very bright thanks to the numerous windows and French doors that open directly onto the garden and on the veranda . 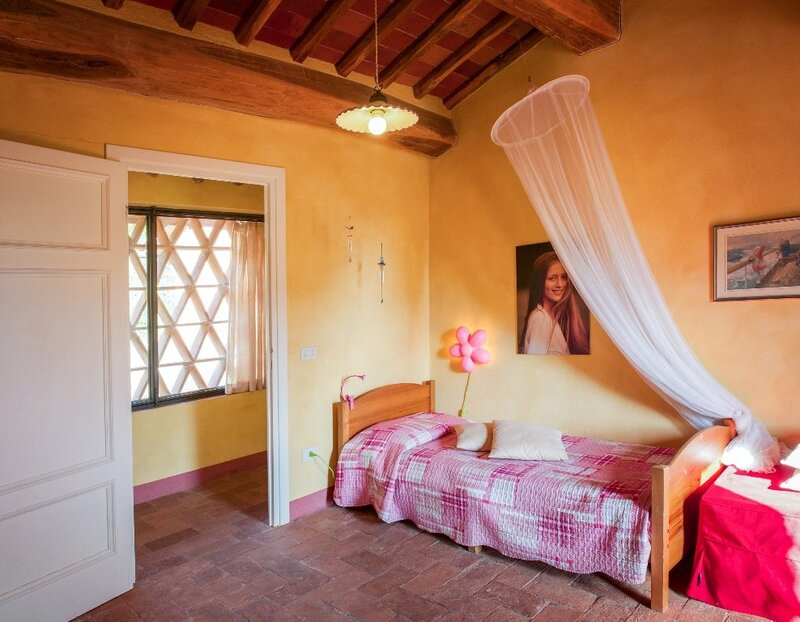 Upstairs is the sleeping area with 2 single bedrooms, a bathroom with tub and shower , a double bedroom with en suite bathroom with shower, a dressing room and another double bedroom very bright thanks to the many windows. 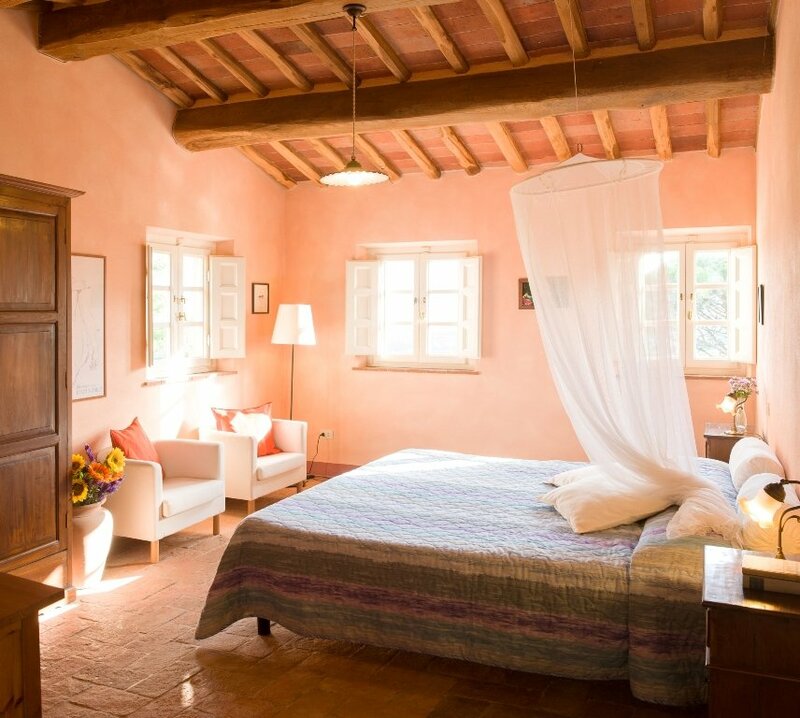 The villa is furnished in an elegant rustic style and is equipped with modern amenities to ensure a pleasant and relaxing stay . 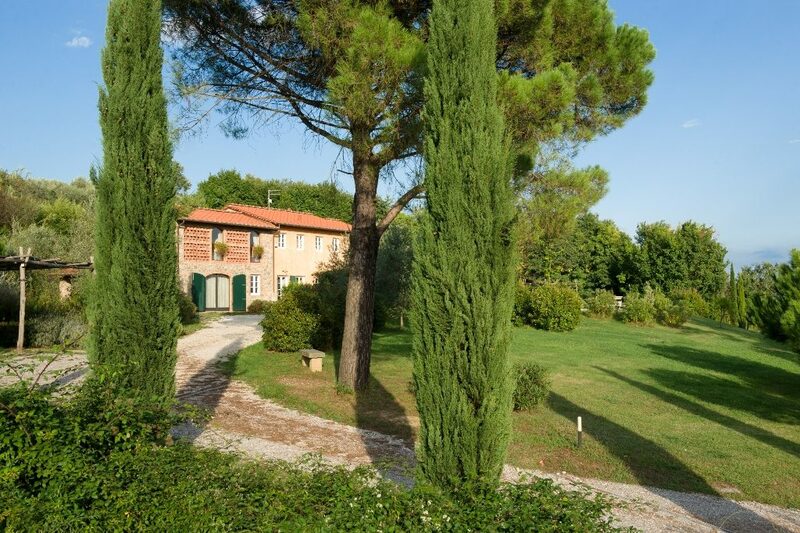 In the surrounding area you can enjoy interesting excursions such as the visit to the ancient villas of the Lucca , the discovery of gastronomic flavors tasting the typical products of the territory of the neighboring farms and farmhouses , as well as visit the most famous cities of Tuscany ( Lucca 15km, Florence 50km , Pisa 35km) The villa has free Wi- Fi, TV, alarm system and a barbecue. 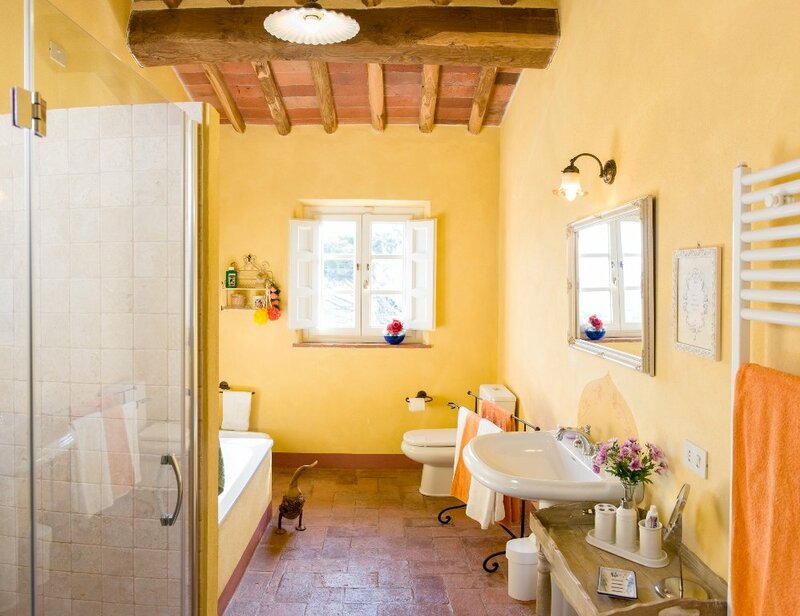 The price includes gas and water. 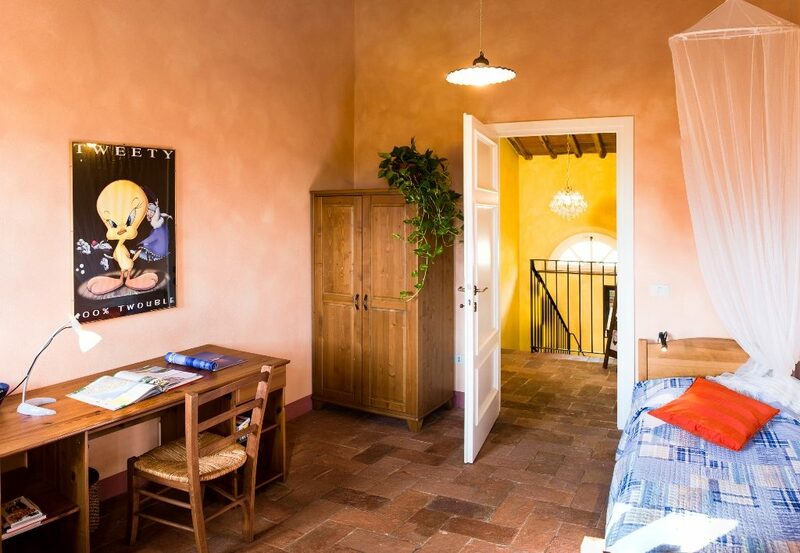 The price does not include: electricity on consumption, linen € 12 per person , final cleaning € 150.